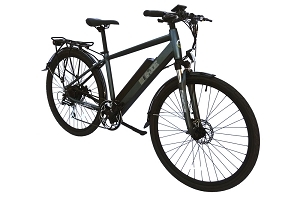 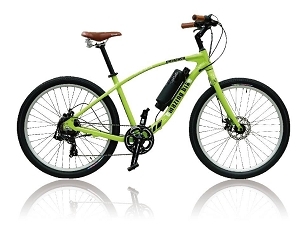 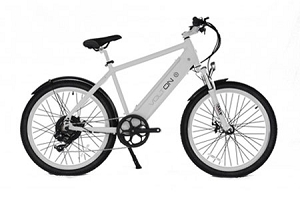 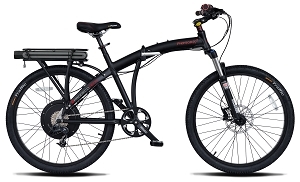 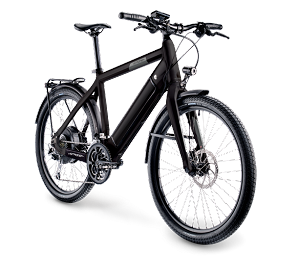 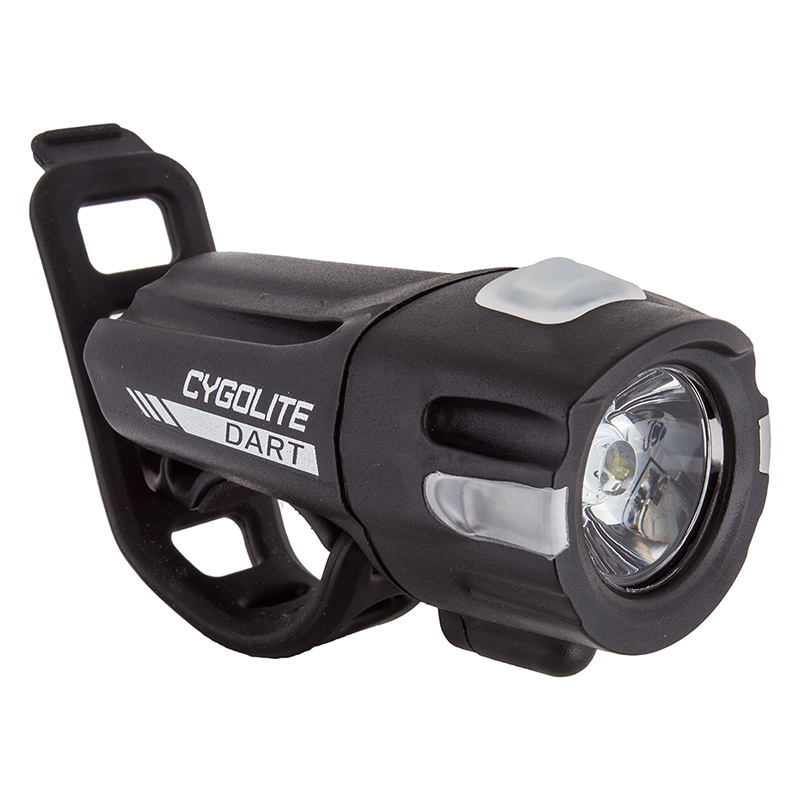 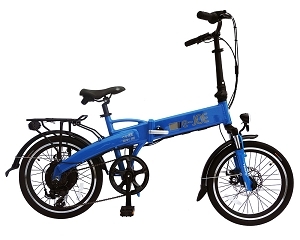 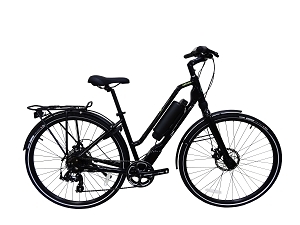 We have a great selection of E-bikes from brands like E-joe and Emazing, all the way up to high end brands like Stromer. 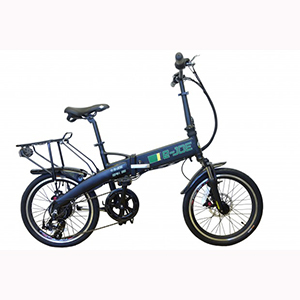 We are currently working on this area of the site and only offer a few models online at this time. 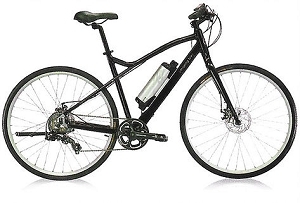 1-650-344-2711 if the bike you're looking for is not listed here.